Step 1: Create Glaze: Stir sugar, balsamic vinegar and pepper in a saucepan over medium heat, stirring constantly until sauce has thickened. 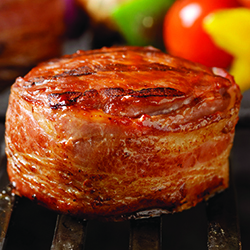 Step 2: Oil Grill: Lightly oil your grill to prevent the peaches from sticking. 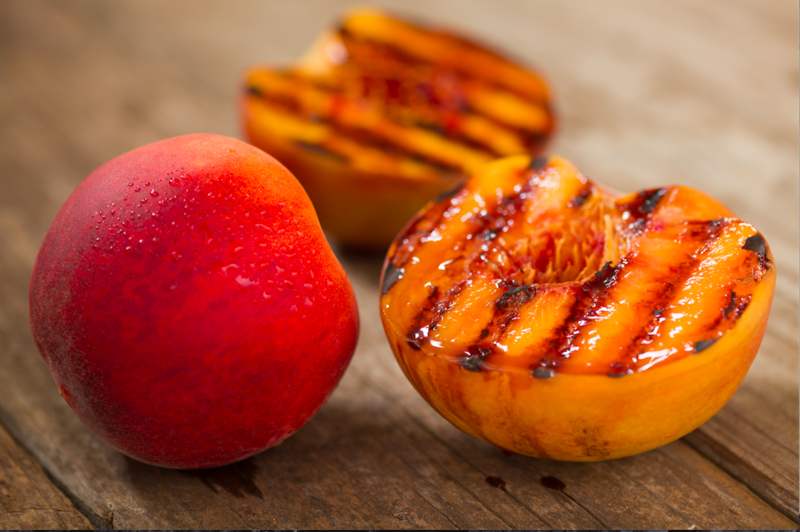 Step 3: Glaze Peaches: Drizzle peaches with your balsamic glaze. Step 4: Grill Peaches: Place peaches on grill for 3-5 minutes until the peaches have caramelized. Flip the peaches and add more glaze. 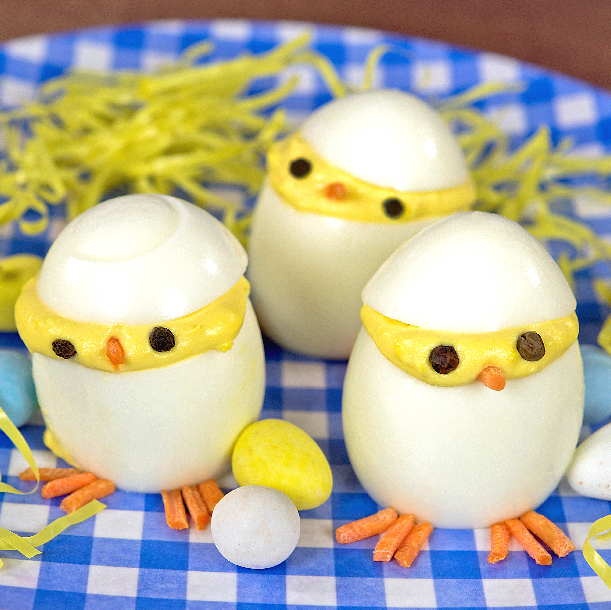 Does your Easter table need a little cuteness? Add these little chick deviled eggs for a dash of adorable to your Easter dinner. Remove shells from the dozen eggs. Carefully remove the yolks from the eggs and place them in a bowl. Once the yolks smashed up add 1/3 cup Miracle Whip Light, 3 tablespoons pickle juice, add salt and pepper to taste. Use ziplock filled with mixture fill each egg. Place the top of the egg back on at an angle so you can see the chicks face. It’s time for MDA Shamrocks! Now through St. Patrick’s Day, when you buy a shamrock, you’ll help send a local child with neuromuscular disease to summer camp. MDA’s summer camp is an exciting opportunity for Utah’s kids. MDA Summer Camp offers a fun and safe outdoor experience, along with opportunities to engage in a variety of activities such as adaptive sports, arts and crafts, camp dances and much more. In addition to all of the fun and friendship it offers, MDA Summer Camp enables campers to stretch their comfort zones and grow in independence as they spend a week away from home and permit someone other than their parents to provide personal care. Sure, there’s an abundance of fun and games at camp, but if you talk to MDA campers, they’ll tell you the real benefits come in a much subtler form — the lifelong friendships, the increased self-esteem and confidence, and the chance to spend at least one week of the year in a place where physical disabilities are the norm rather than the exception. 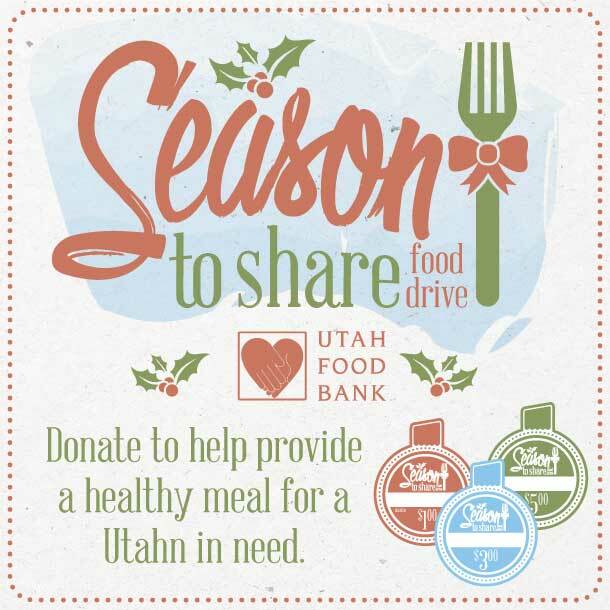 When you purchase a shamrock icon, you’ll be helping Utah children with muscle disease go to summer camp. 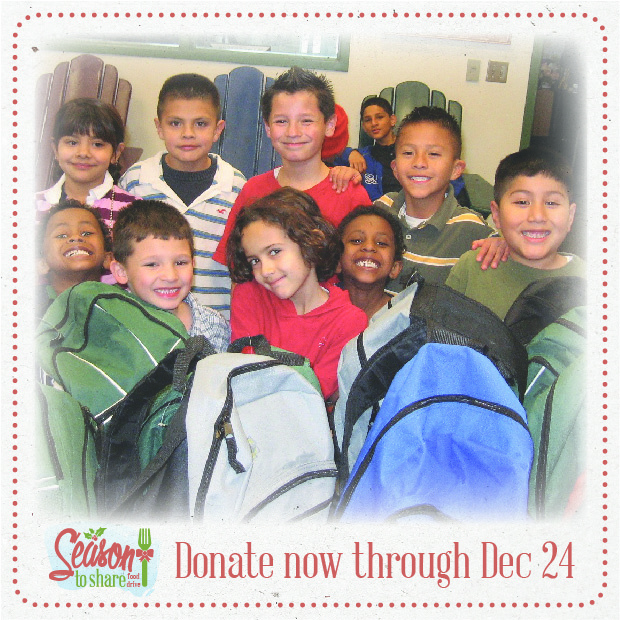 Donate now through March 17. 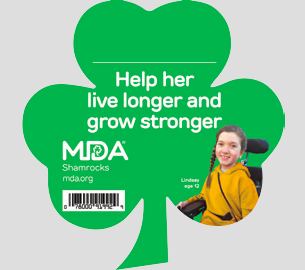 Now through St. Patrick’s Day, when you buy a shamrock at Macey’s, you’ll help send a local child with neuromuscular disease to summer camp. 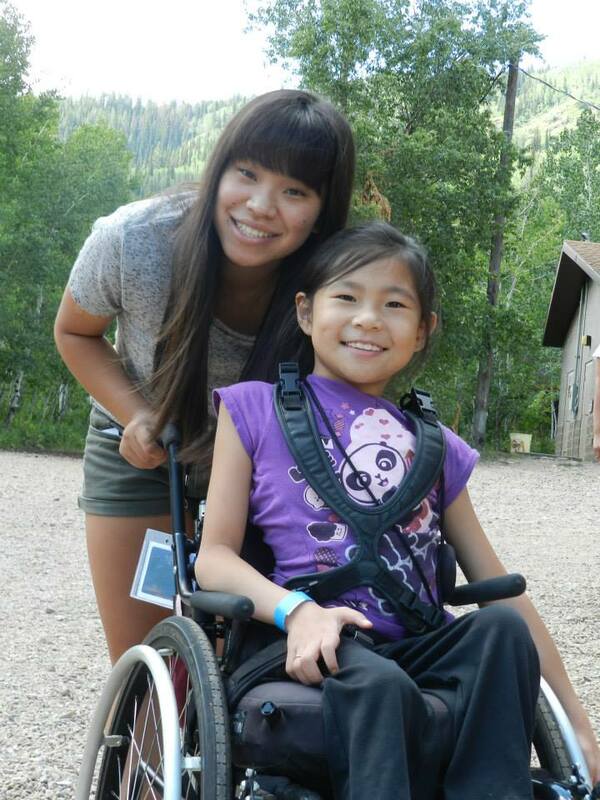 MDA’s summer camp is an exciting opportunity for Utah’s kids with muscle disease. MDA Summer Camp offers a fun and safe outdoor experience, along with opportunities to engage in a variety of activities such as adaptive sports, arts and crafts, camp dances and much more. In addition to all of the fun and friendship it offers, MDA Summer Camp enables campers to stretch their comfort zones and grow in independence as they spend a week away from home and permit someone other than their parents to provide personal care. Sure, there’s an abundance of fun and games at camp, but if you talk to MDA campers, they’ll tell you the real benefits come in a much subtler form — the lifelong friendships, the increased self-esteem and confidence, and the chance to spend at least one week of the year in a place where physical disabilities are the norm rather than the exception. Help send a child with muscle disease to summer camp and donate to MDA now through March 17. 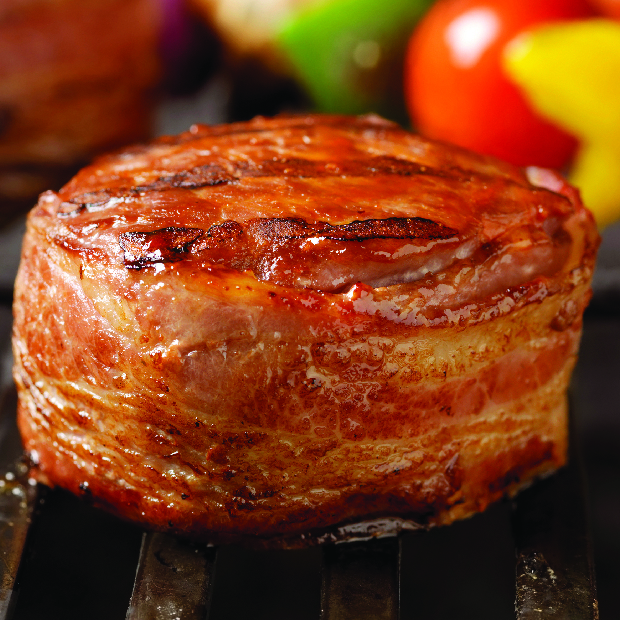 You know what’s great? 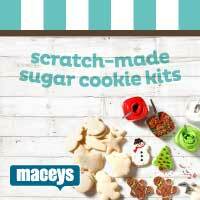 Macey’s scratch-made sugar cookie kits! 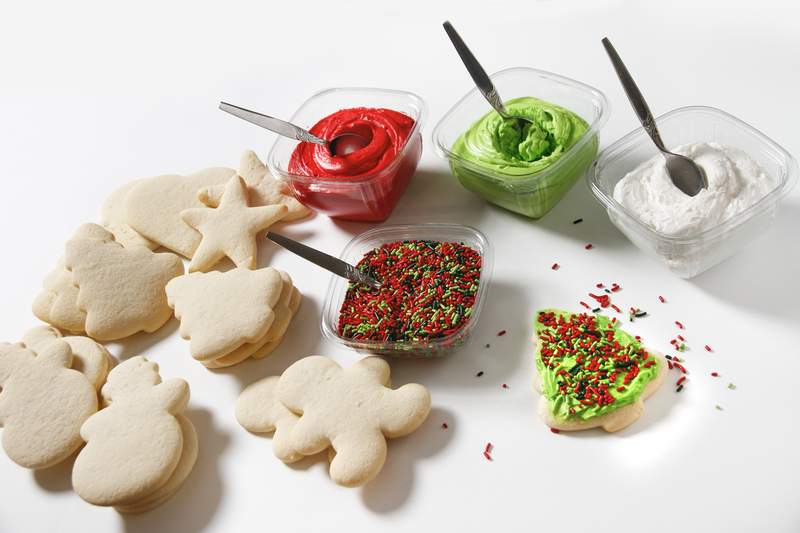 We do all the baking, you and your family do all the decorating! (What could be better than that?!) 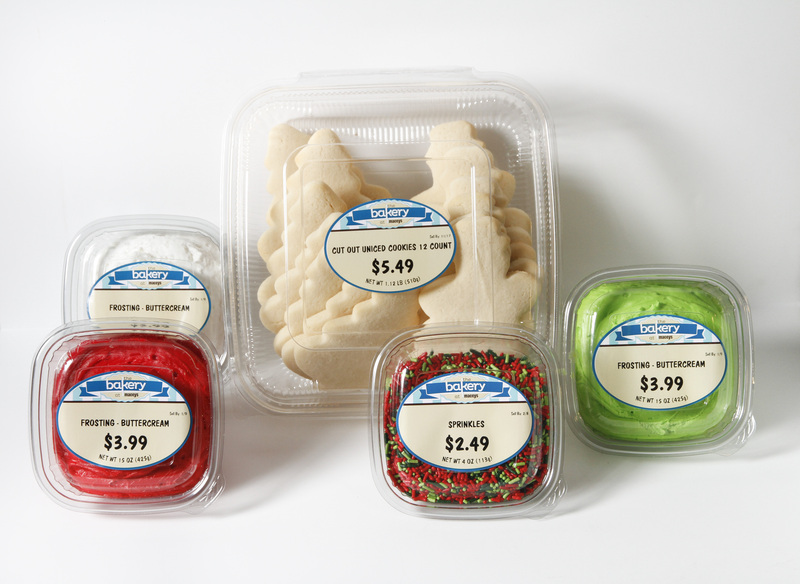 We also offer buttercream frosting and sprinkles– so you can pick up all your sugar cookie needs in one swoop. 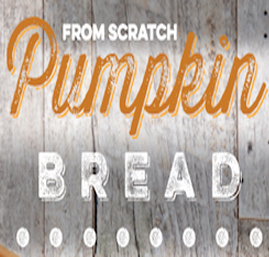 Our delicious scratch-made pumpkin bread is now in store! 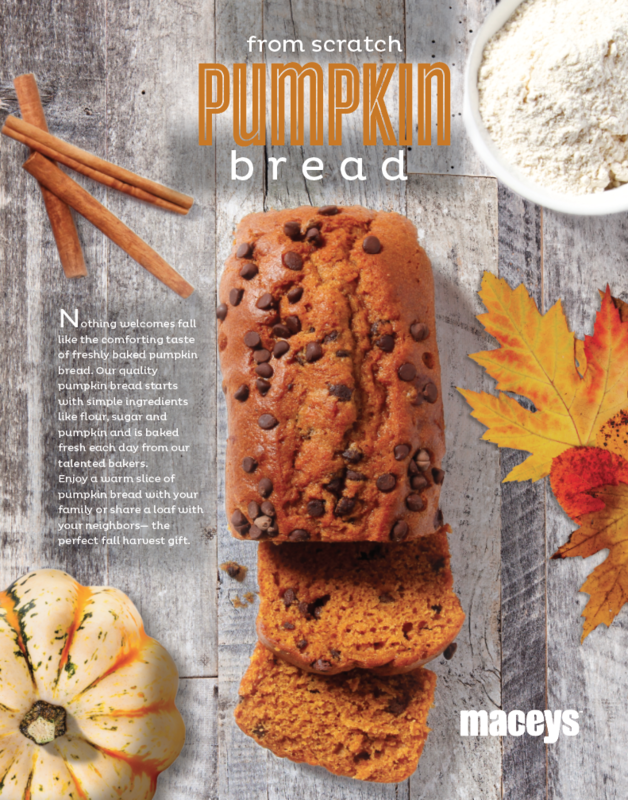 Enjoy a fresh slice of warm pumpkin bread with your friends or family– the perfect fall harvest gift for only $2.99 a loaf. 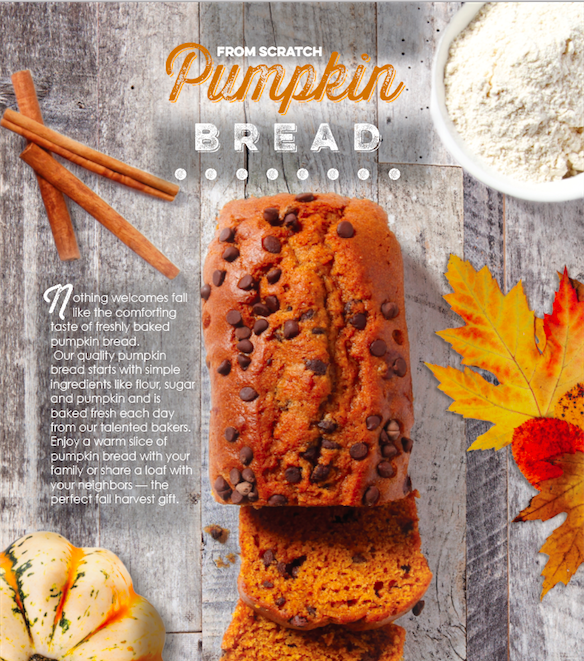 Nothing welcomes fall like the comforting taste of freshly baked pumpkin bread. Pick up a loaf for your family or neighbors today for only $2.99!